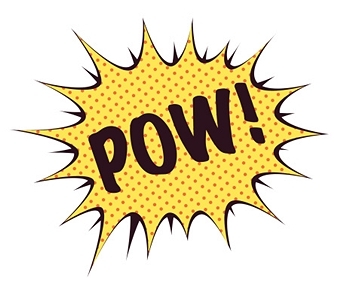 Today is Poetry on Wednesday (POW) day. Last week I mentioned Poetry Month and how I’d contribute to the celebration of words. Because I just learned how a Haiku is structured, by terrific instructor Sonya Sones, I decided to do a Haiku for POW day. 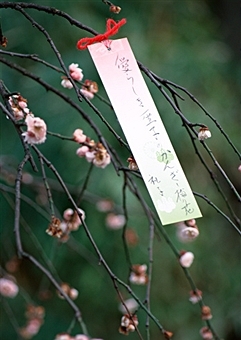 Traditional Japanese Haiku not only have 17 syllables, they must also contain an inference or allusion to nature or season, in an unrhymed sequence, and be in the present moment. Very Zen like. Richard Wright, author and poet, composed over 4,000 Haiku’s during the last 18 months of his life. Prolific, indeed. I’m going to work my way to traditional haiku and do some bilingual haiku, in tiempo ( time). Give this poetic form a whirl. I believe you’ll learn to love its simplicity, form, and presentness. It just might place you in a zen state. Yours is pretty cool for anyone who writes. I love the last Haiku very much. And I will wait for the Spanish one. Jane Hirshfield’s The Heart of Haiku is a lovely read if you’re wanting to explore more of this form, Mona. Andrea, thanks for the information. I’m sure your recommendation will further my appreciation and understanding of haiku.